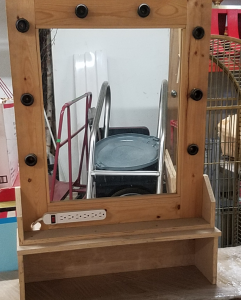 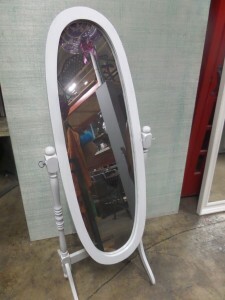 Description: Custom white plexi-glass finish make-up mirror station with light fixtures. 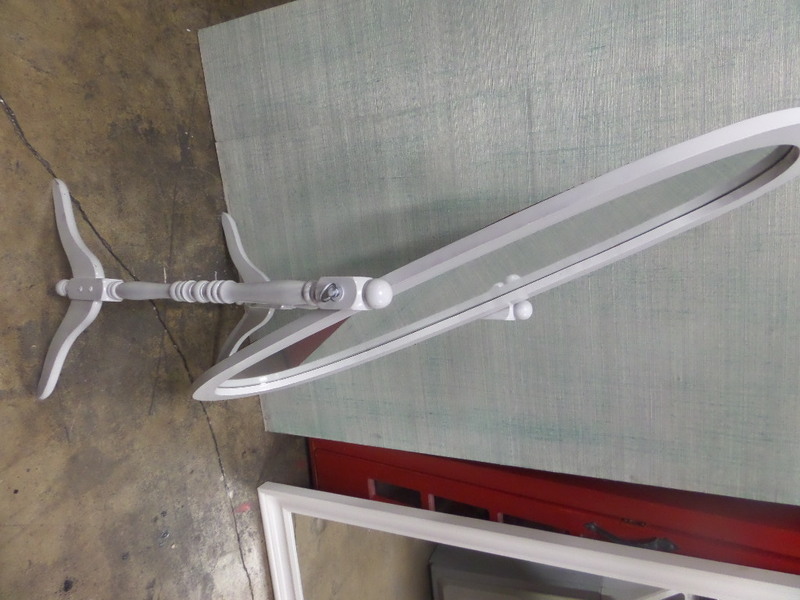 8 feet long, 6 feet tall. 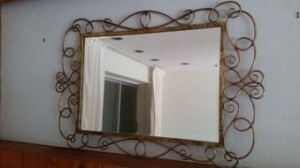 Description: Vintage brass Fretwork wall mirror. 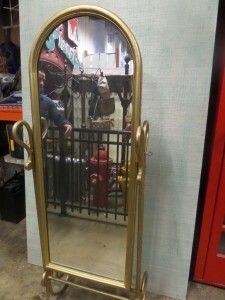 Measures 44″ long and 24″ high. 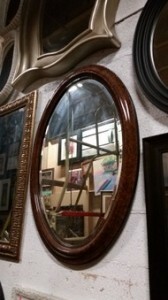 Description: Mahogany wood oval shaped wall mirror . 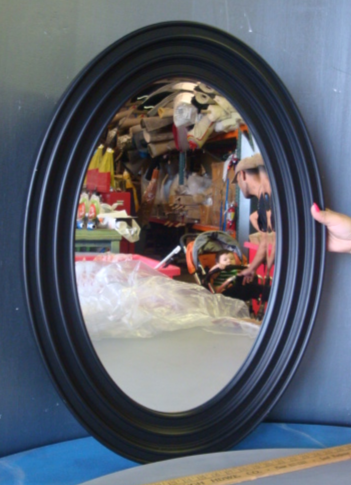 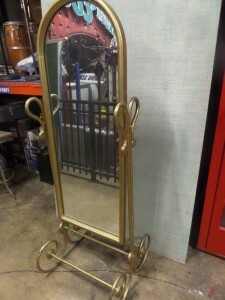 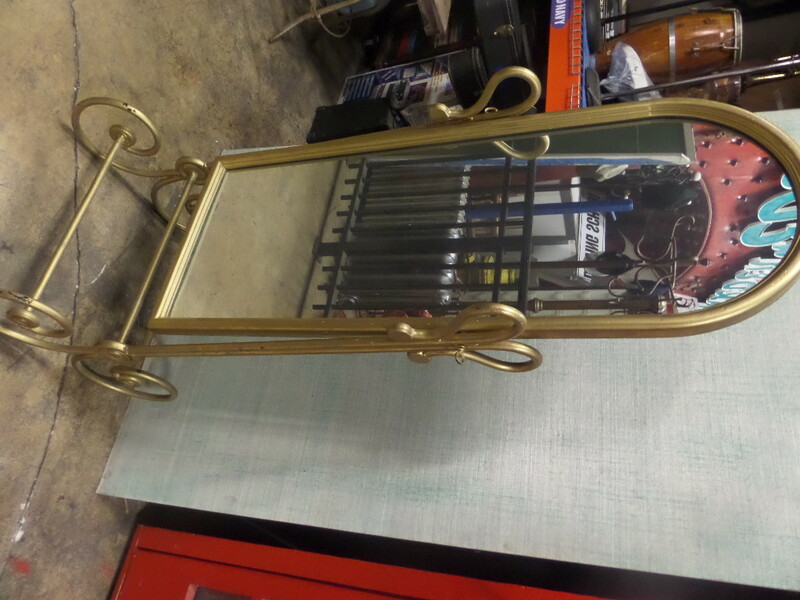 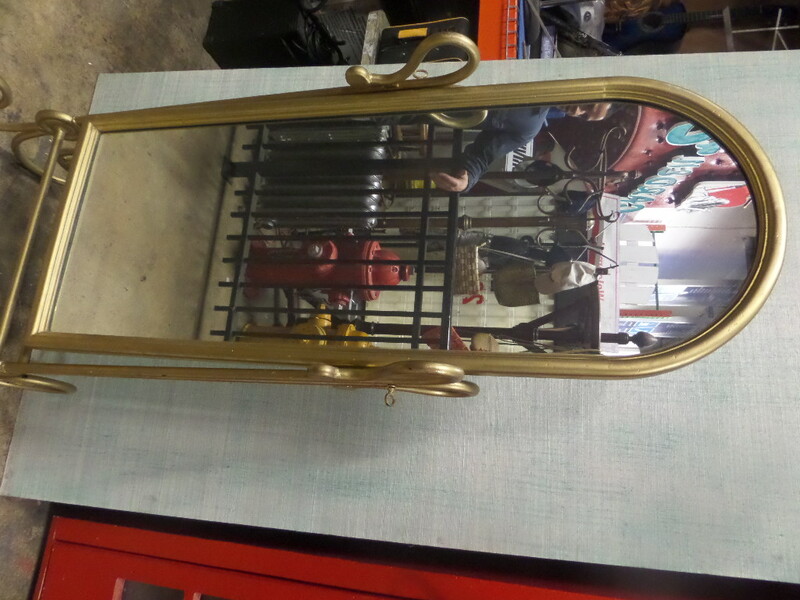 Description: Vintage wrought iron ornate free standing mirror painted in a soft gold color. 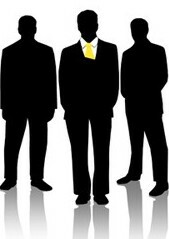 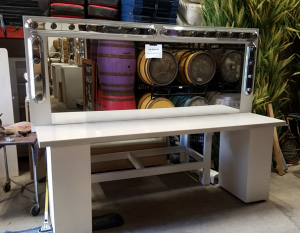 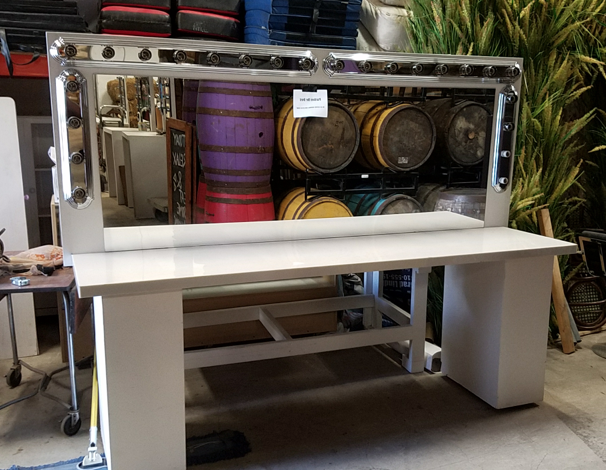 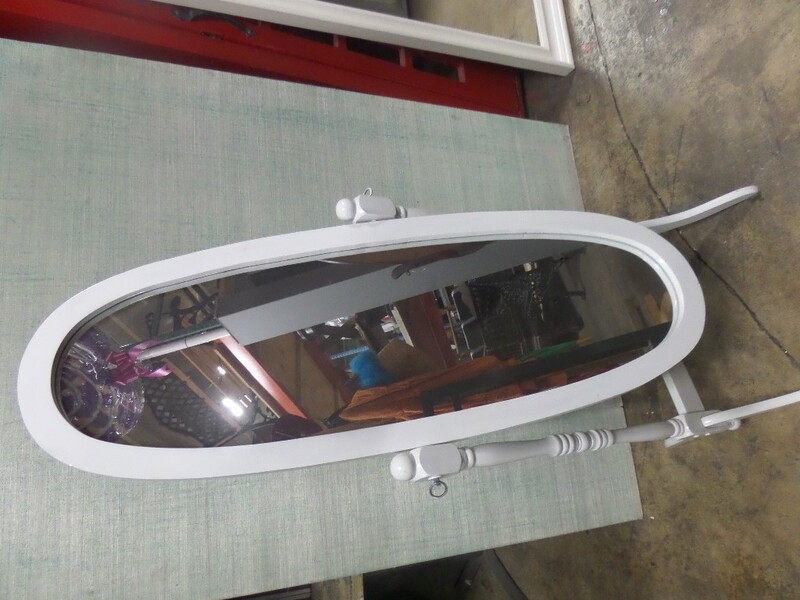 Can be painted in any color . 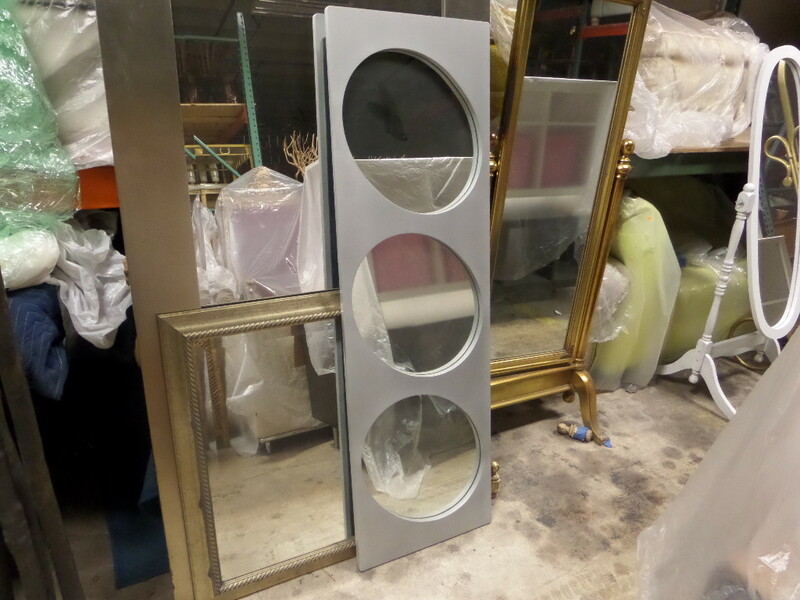 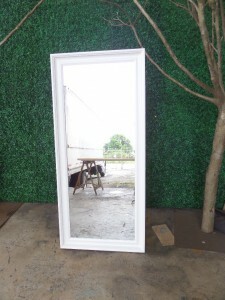 Description: Matte silver wood mirror with oval cut-outs. 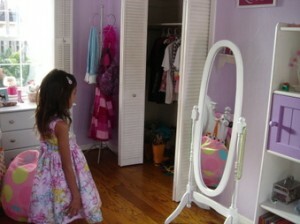 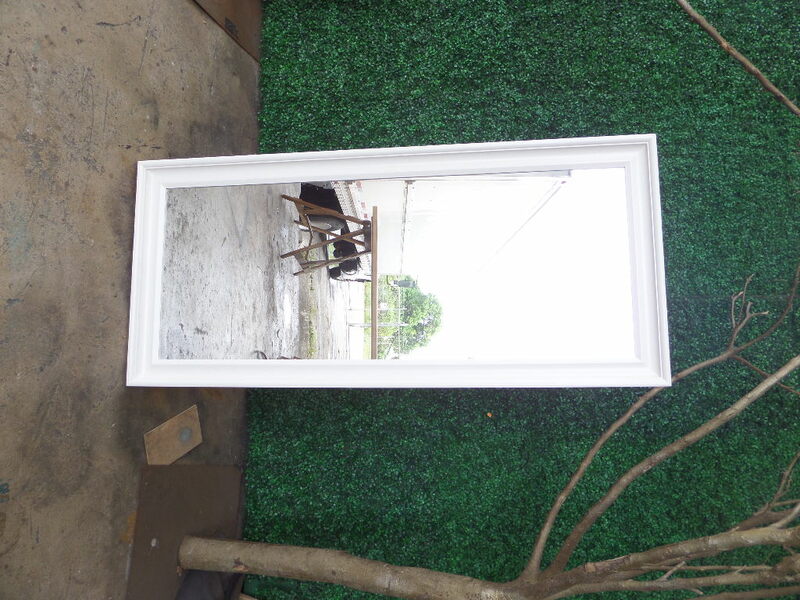 Can be hung vertically or horizontally or used as a floor mirror. 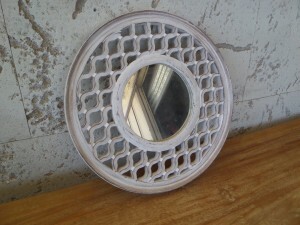 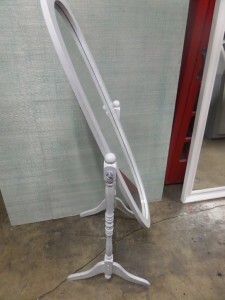 Description: Wall mirror in white . Great for a Shabby Chic decor.